Living in the Great Northwest gives us many opportunities to explore our great region. 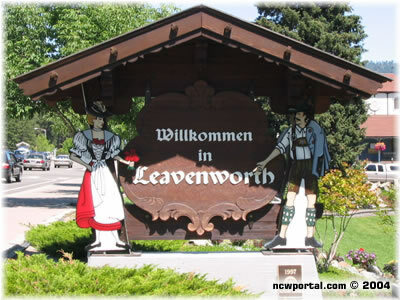 We are off to Leavenworth WA this morning. Not much to write yet but I will be posting more once we get a full day there. Enjoy your Labor Day Weekend.